6D's new ATR-2 takes helmet technology to new heights. This ain't you grand-dad's lid, this is hi-tech suspension for your helmet. 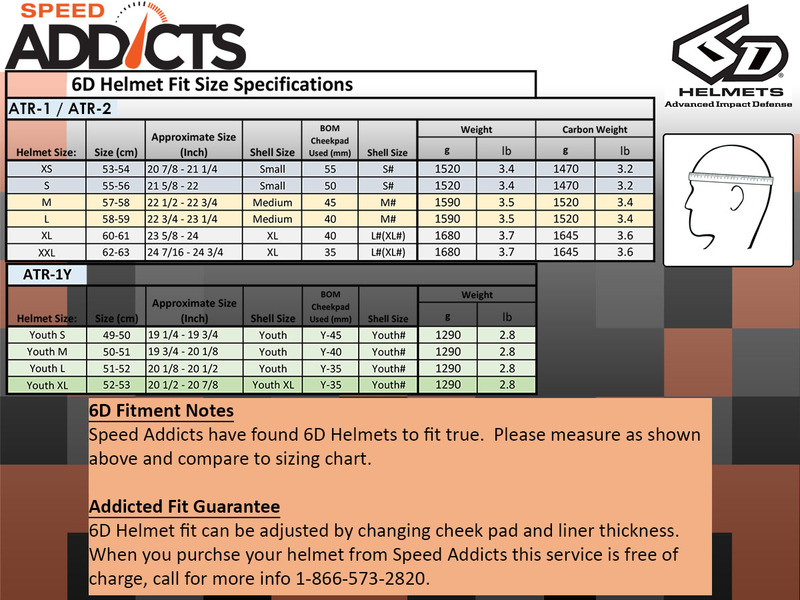 When only the highest helmet standards will do 6D is the clear choice.